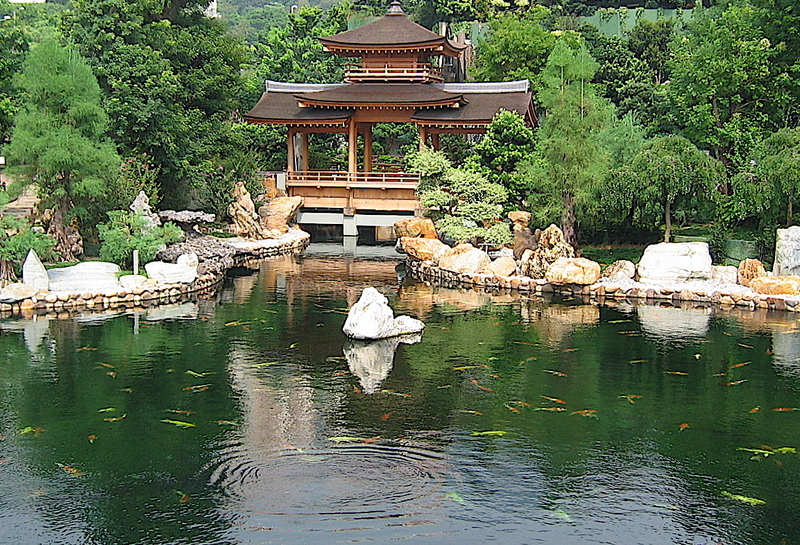 Chi Lin Nunnery- Hong Kong | What Next? You could smell the Canadian cedar the minute you walked through the gate! 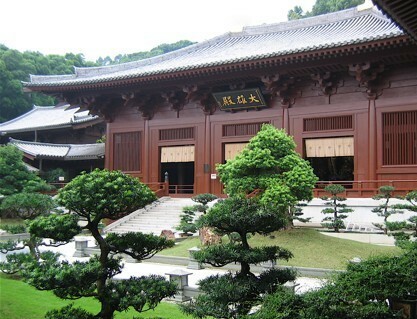 One of my favorite places to go in Hong Kong was the Chi Lin Nunnery. It contains the largest group of buildings in the world constructed entirely without nails. Nestled between two mountains, Chi Lin is home to some of Hong Kong’s one thousand ordained Buddhist nuns. 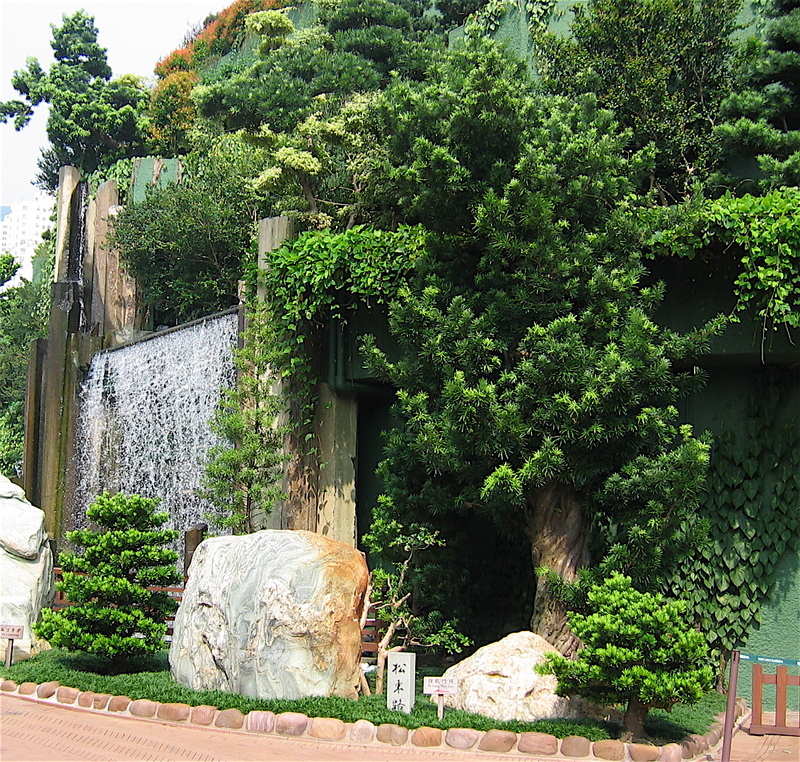 Its 8-acre site features sixteen huge cedar halls each housing a statue of Buddha. 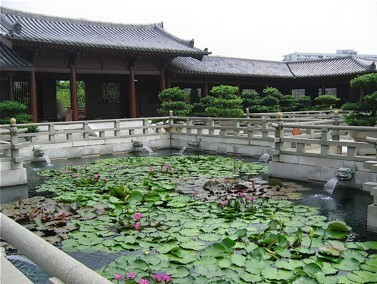 There are courtyards with lotus ponds and classic Chinese gardens. The complex also houses clinics, homes, and activity and education centres for senior citizens and children. 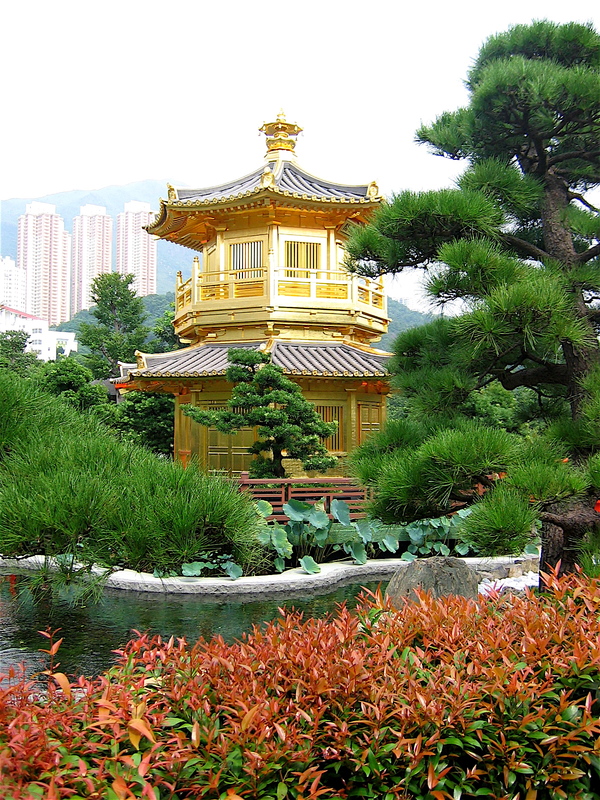 On one of my first visits to the Chi Lin Nunnery the woman who sold me a souvenir booklet smiled broadly when I told her I was from Canada and assured me our Canadian trees had been used for a good purpose in the building of Chi Lin. “Using wood to build a temple” she told me, “is a way to lengthen the life of the tree and the tree in turn brings life to the temple.” She claimed Chi Lin was so well built it would last at least 500 years. Its kind of neat to know a little part of my home and native land will live on in Hong Kong for the next five centuries or so.